Jan Cornet and Claudia Bassols in TASTING MENU, a Magnolia Pictures release. Photo courtesy of Magnolia Pictures. 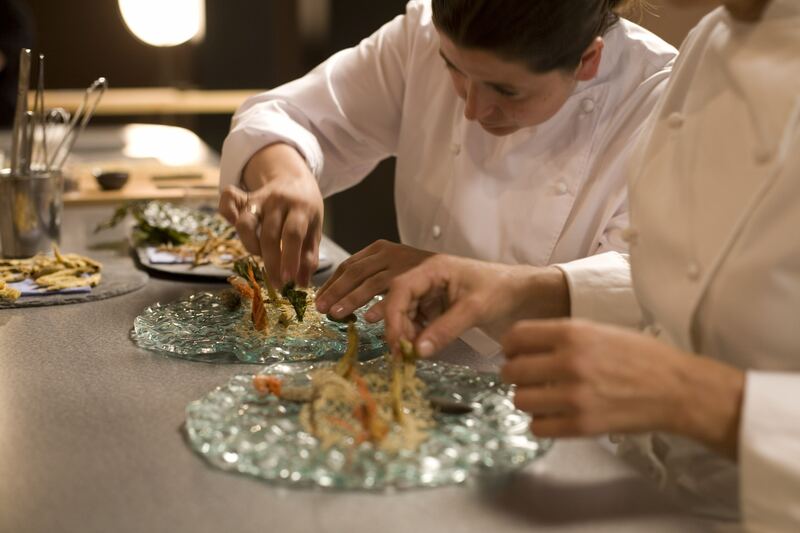 Claudia Bassols and Jan Cornet in TASTING MENU, a Magnolia Pictures release. Photo courtesy of Magnolia Pictures. 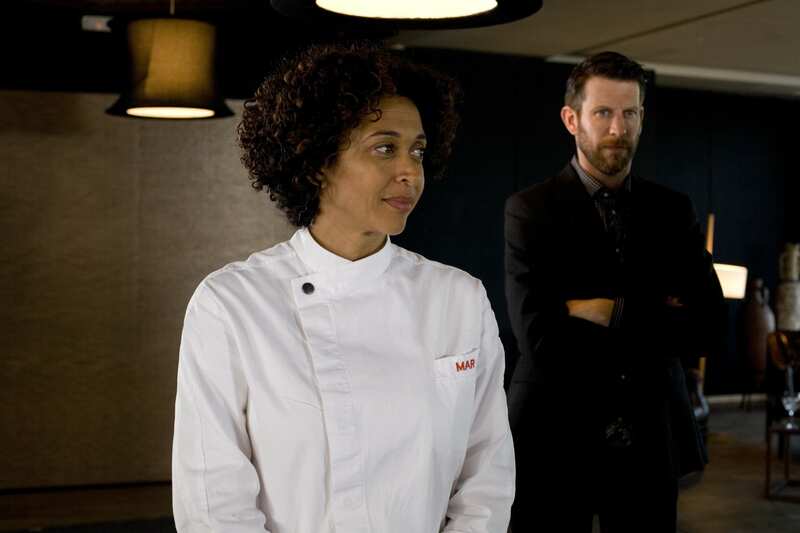 Vicenta N’Dongo and Andrew Tarbet in TASTING MENU, a Magnolia Pictures release. Photo courtesy of Magnolia Pictures. 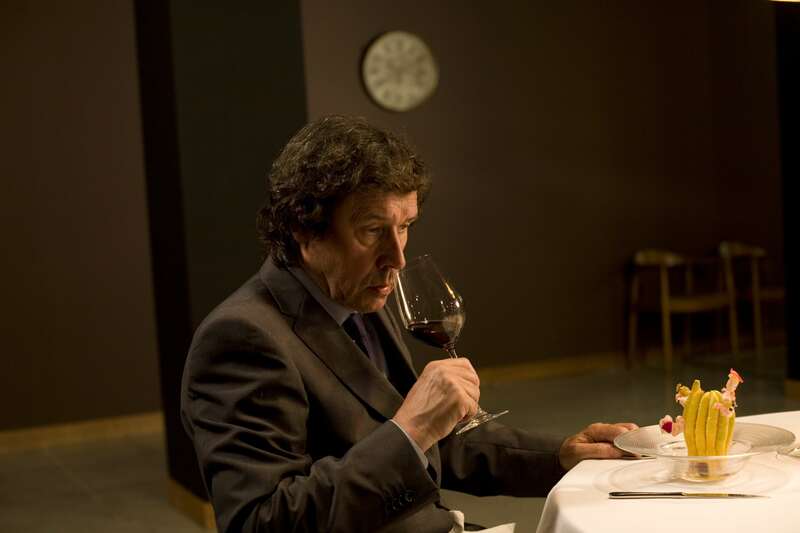 Stephen Rea in TASTING MENU, a Magnolia Pictures release. Photo courtesy of Magnolia Pictures. 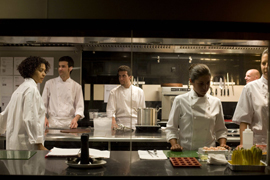 Vicenta N’Dongo in TASTING MENU, a Magnolia Pictures release. Photo courtesy of Magnolia Pictures. Theatrical One-Sheet for TASTING MENU, a Magnolia Pictures release. Photo courtesy of Magnolia Pictures.